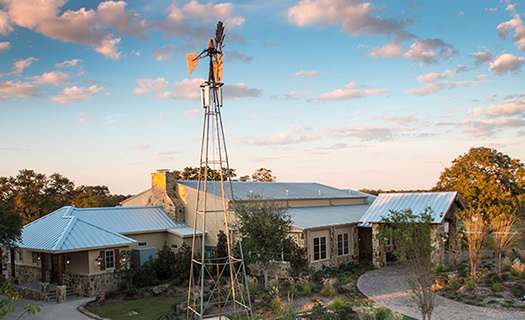 Our more than fifty years of experience have taught us what's most important in every service we provide: high-quality materials, advanced technical expertise, and ongoing communication throughout the project. With our team of NATE Certified Technicians qualified to handle most makes and models of Commercial Heating and Air Conditioning Systems, so you can be confident that job will be done right, as promised. We know how important your home is to you and your family, and treat it like it was ours. That’s why our trained technicians take care not to damage your home and wear foot covers when working in a house to prevent scuffs or dirtying the floors. From the moment we arrive at your door, you can count on the professionals at Leon’s to be polite and respectful to you, and protective of your home and belongings. 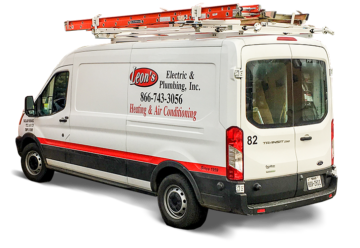 At Leon’s Electric and Plumbing, we bring over 50 years experience to every project and a steadfast commitment to working with professionalism, integrity, and honesty. As a full-service company, we operate in the residential, commercial and industrial sectors, providing expertise across a range of electrical, plumbing, heating and air conditioning needs. 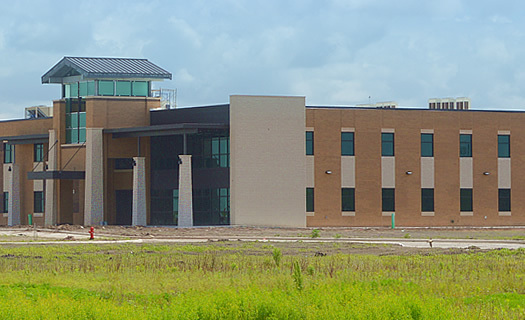 From repairs and installations for high-end homes to facilities expansion or commercial construction for schools and hospitals, all our projects are done to the highest standards and the best in workmanship. Leon’s handles jobs large and small. With our many trained professionals, we have the manpower to deliver what you need, when you need it. We back our expert services with an abundant fleet and warehouses that ensure fast access to our equipment. What’s more, as local experts we are always close by and available when you need us.